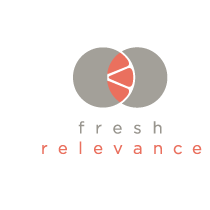 We are excited to announce that we have joined forces with real-time engagement marketing company Fresh Relevance (formally Triggered Messaging) to deliver a 360 degree real-time marketing experience to marketers.  The company will be integrating its web analytics, which can be used to tailor basket abandonment emails with our marketing software, blueANALYZER CONNECT. 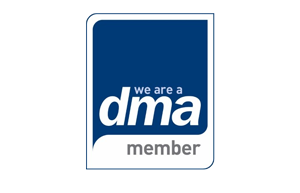 Last year, we integrated blueANALYZER CONNECT with dotmailer in order to provide marketers with a closed loop digital CRM solution that encompasses analytics, segmentation and enhanced digital campaign management functionality. Fresh Relevance is also compatible with dotMailer and many other leading ESPs, providing seamless advanced features that can increase your customer insight capabilities and total online sales. Using blueANALYZER CONNECT, marketers can analyse their data to discover customer profiles that then enable them to build detailed segments of customers based upon their specific behaviours. This combination with dotmailer allows marketers to target these segments directly within the email platform when executing email campaigns. When an email is issued using dotmailer, it feeds back response data from the email, such as clicks and open rates to blueANALYZER CONNECT. Following the customer pathway, if a customer clicks an offer in an email, they will be taken to the website to complete their purchase, however if they abandon their basket during the confirmation stage then this is where Fresh Relevance comes in. Fresh Relevance uses its basket abandonment analysis to re-engage the customer with targeted offers based upon a customer’s recently abandoned basket. The aim being to get the customer back onto the website to complete their purchase. If they do, great! But if they don’t, then dotmailer feeds the information back to blueANALYZER CONNECT for further analysis. Fresh Relevance also enables the ability to personalise content across your website for each individual customer based on previous behaviour. A feed of this real-time web data is now fully integrated into blueANALYZER CONNECT to allow marketers to analyse web data with campaign history, transactions and customer demographics all in one place. To book a demo or for more information about blueANALYZER CONNECT and how it can contribute to a 360-degree real-time marketing experience visit here.